A Bindery Success™ subscriber recently emailed to talk about an issue he was having with perforating on their folding machine. As with most post-press problems, the more we dug into it, the more we had to peel back layers. In this case the problem which generated the inquiry is that perforator blades are wearing out too fast for the boss’ liking. Am I Scoring the Wrong Side of the Paper? For something with just two sides to it, it’s amazing the hundreds of questions that can arise. We are of course, referring to paper. There’s a good chance that some of what you’ve found to be true about printing and finishing paper is counter-intuitive. For instance, the simple question, ‘Which side of the paper should I score on my folding machine?’ falls into that camp. 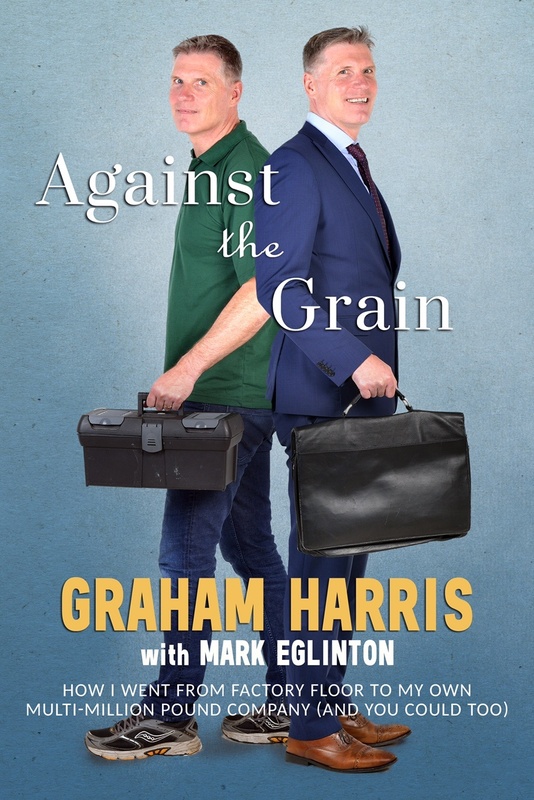 'Against The Grain - How I went from the factory floor to my own multi-million pound company (and you can too)' does exactly as it says on the cover; as readers walk alongside author Graham Harris for a transformation that is nothing short of remarkable. From the challenging logistical aspects of launching a new product, to the secret mindset shifts few talk about, Harris' volume is a holistic guide to making positive, lifelong change. 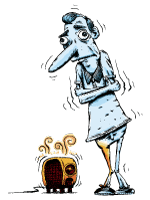 “I can’t get my folding machine score (or perforation) to run straight." It’s a question we hear from operators of folding machines and scoring machines on a regular basis. We’ve seen the problem stump the experienced bindery pro as well as the novice. A printer recently sent us four-color samples on 70# C2S litho text which were cracking horribly when folded. They couldn’t get rid of the problem with their own scoring devices and wondered if the EZ-Fit or Fast Fit Tri-Creaser would take care of the problem. 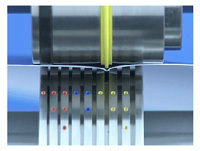 Rotary scoring and perforating machines with direct feed systems are easy to use and widely available. 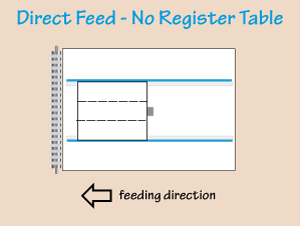 This type of machine has no register table but instead moves the sheet directly from the feeder into the shafts. You’ll find manual-fed, friction-fed and air-fed designs from such manufacturers as Rosback, Rollem, Graphic Whizard, Count, Pierce as well our CreaseStream series (right) and its predecessor, the Speedcreaser. Maybe you’re thinking “Who cares about the shaft diameter on bindery equipment, just look it up in the manual if you need the info!” We can say that as a supplier of bindery products to fit hundreds of machines with all kinds of shafts, there is often a noticeable lack of information available. At the very least there is often some measure of confusion about actual dimensions, especially if no caliper is available to take a precise measurement. 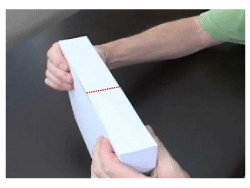 This week we have another simple thing to check to get better results fast on tabletop folding machines or on small rotary scoring or perforating machines. As with last week’s bindery video, I’m referring to the type of scoring or folding machines that don’t have a register table. Last week we talked about how improperly trimmed or seriously curled paper will hurt the quality of the finished product coming off these machines. 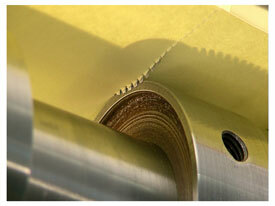 Of course poor paper will worsen finishing quality on any machine, even the most sophisticated. But on more complex equipment there are ways to compensate for poorly trimmed paper. 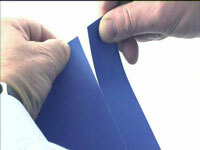 With direct feed machines it’s almost impossible to compensate for bad cutting.